Maine Blueberries are a delicacy and delight. Having the opportunity to pick your own while enjoying the view from the expansive acreages of blueberry barrens will change your perception and appreciation of the blueberries as seen on store shelves. 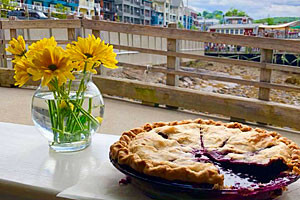 Experience Bar Harbor's best crepes, coffee and delicious baked breakfast items, plus the best lobster rolls and homemade blueberry pie. 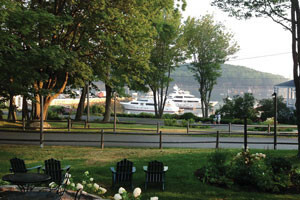 Enjoy waterfront dining. Utilizing fresh Maine blueberries in many of our dishes and signature cocktails, come savor items from local sources. 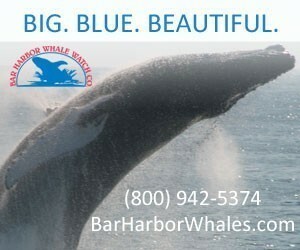 See our online menu, then call for reservations. Starting in July through August, diverse and delectable species of wild Maine blueberries are ripening. Acadia National park, with its ledges and naturally acidic soils are prime places to see these wild plants. 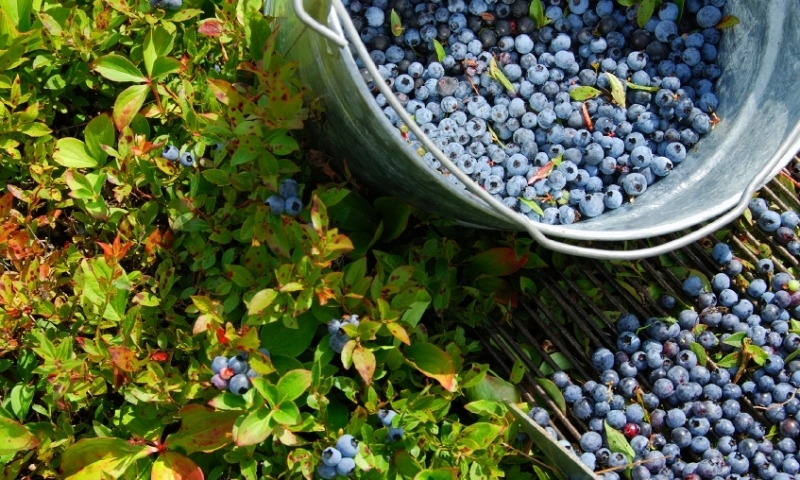 If you are seeking the experience of Maine blueberry picking firsthand, local blueberry barrens offer the opportunity to pick your own blueberries, often for far less than you could purchase elsewhere. 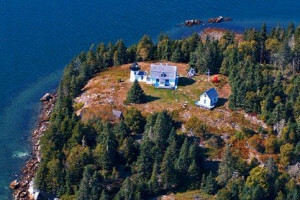 Less than an hour’s drive from Acadia National Park, East Franklin and Franklin are the nearest coastal areas with working blueberry fields. Some fields over look Hog Bay and the salt water marsh. Blueberry fields are usually open for picking from late July to mid-September. The barrens will be hot and sunny as blueberries can only be picked in dry weather. Historically the berries were used by the Wabanaki tribes as a dye; so make sure you wear appropriate clothing to avoid staining.